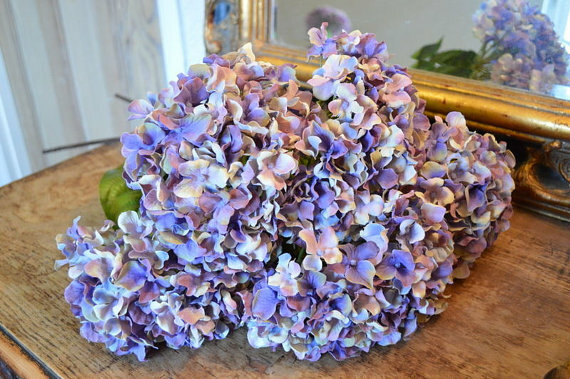 There comes a time when things are looking a little stale. 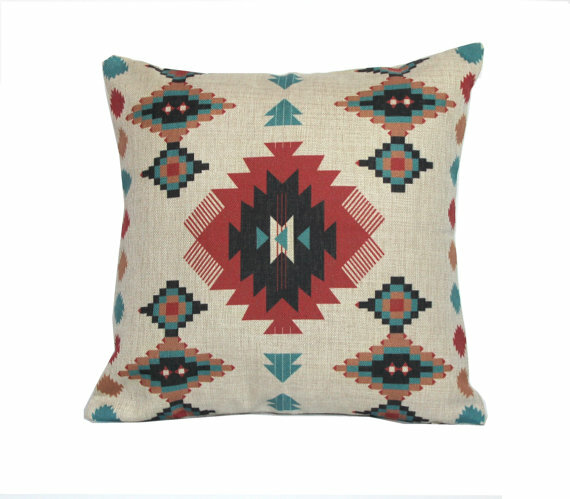 Your sofa looks sad and you’re bored of the home accessories you bought last year. A lot of people can over look style updates, thinking they will cost a lot, but – you’d spend £50 on dinner and a few drinks, so why not put it towards your neglected sofa instead?! 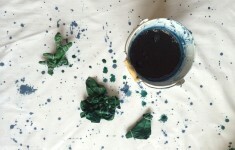 You don’t have to break the bank to make a few refreshing updates in your home. 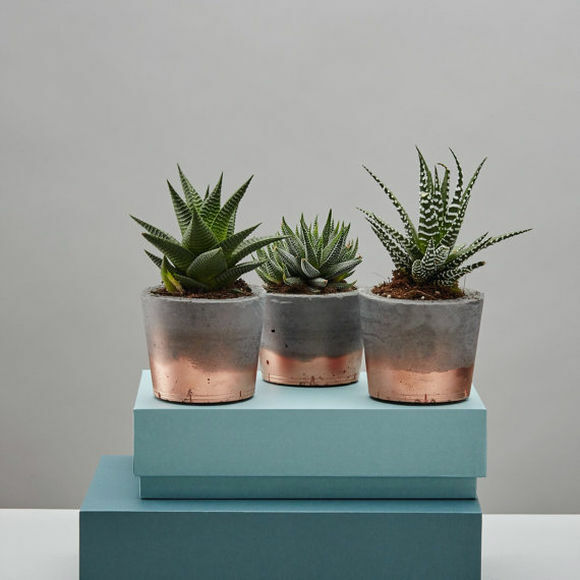 This might seem totally obvious, but you’d be surprised at how much of a difference changing just 5 things can do towards making you feel sooo much better about a space. 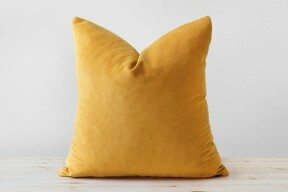 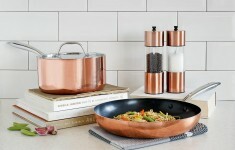 We’ve listed the top updates for a spruce up all from ohwhatsthis.com – and they’re all under £50! 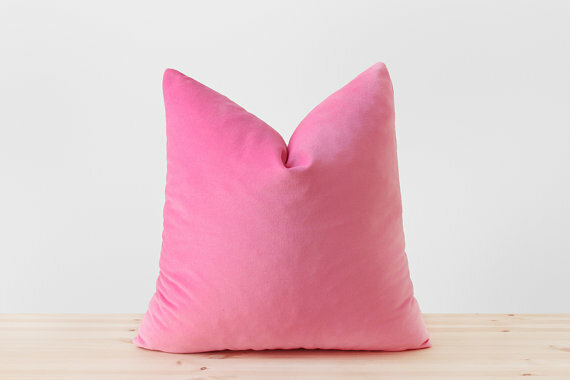 The great thing about a cushion is, you can just replace it by buying a new cover. 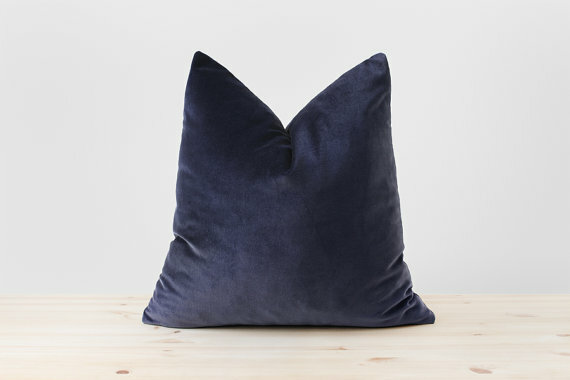 If you’re bored of yours, any two of these sumptuous velvet covers will give your sofa / chair / bed a whole new look. 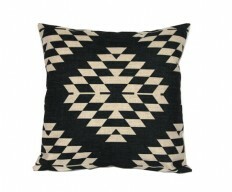 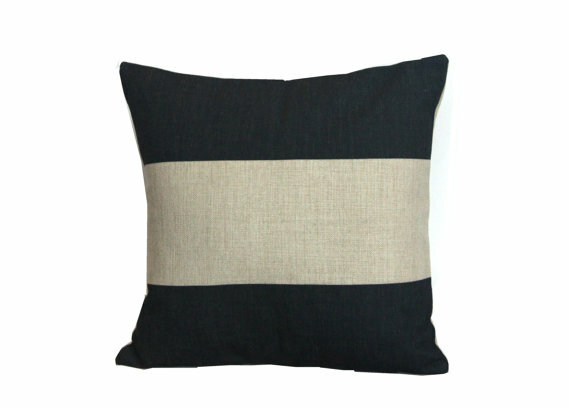 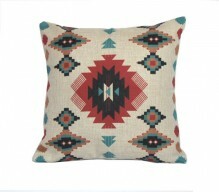 Even better than that, if you love a monochrome look, take a look the tribal cushions. 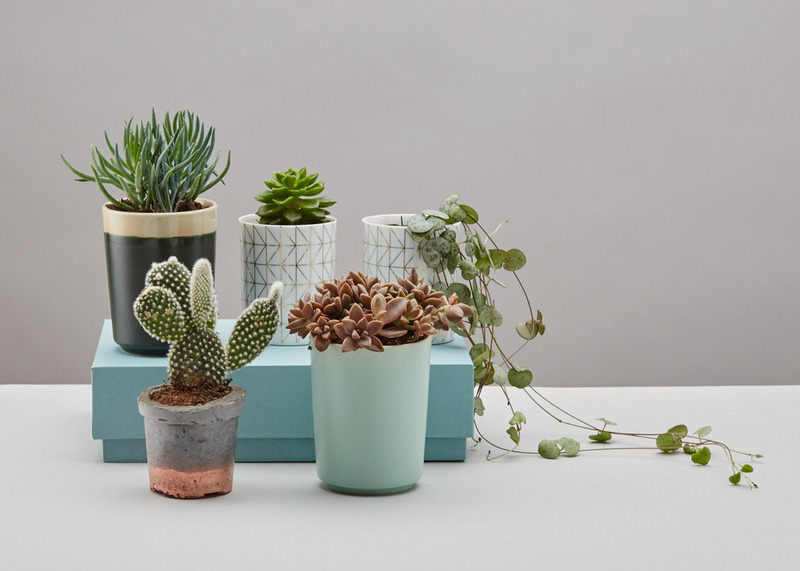 Buy a trio for under £50 and you’ve got yourself a bargain makeover! 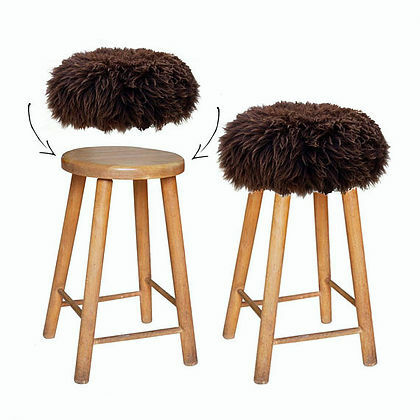 Do you have a tired looking stool around the house?! 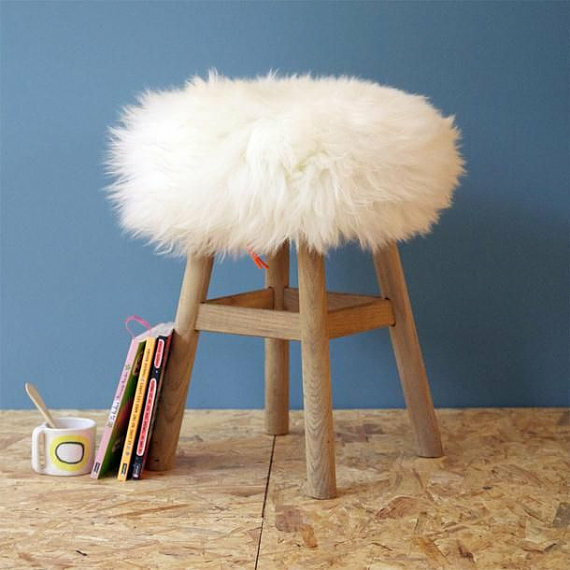 Well, enter these amazing sheepskin stool covers. 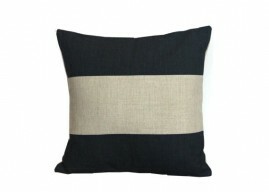 Available in different colours and two different sizes. 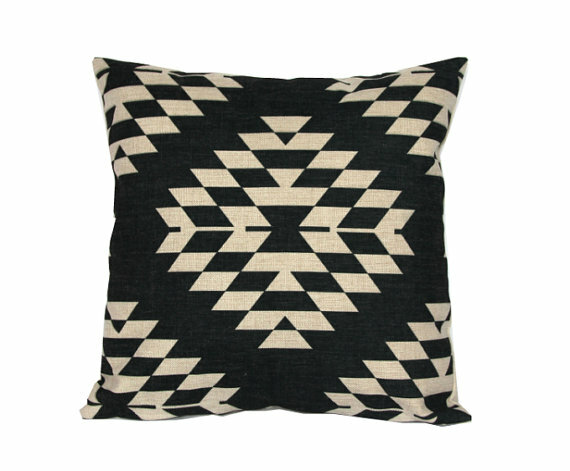 This is an instant update for instant coolness. 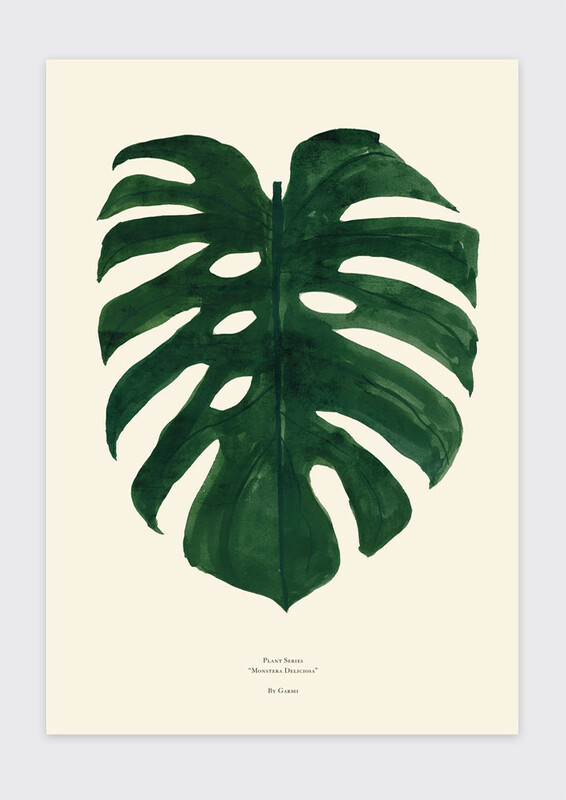 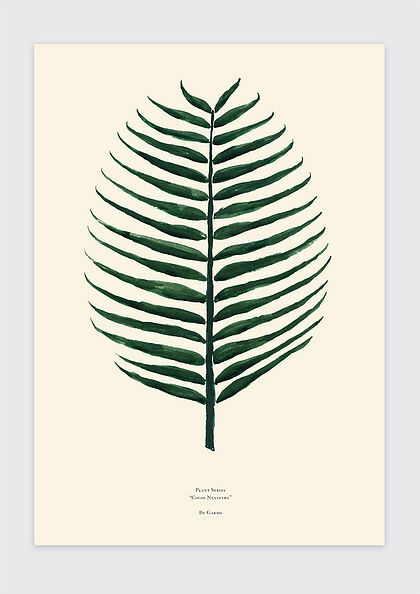 We have some amazing Art on OWT; these botanical beauts can be snapped up for just a little over £20. You can never have enough candles. 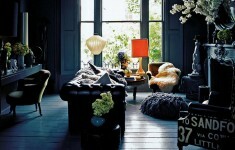 For most interior lovers a new scent can bring a plethora of joys. 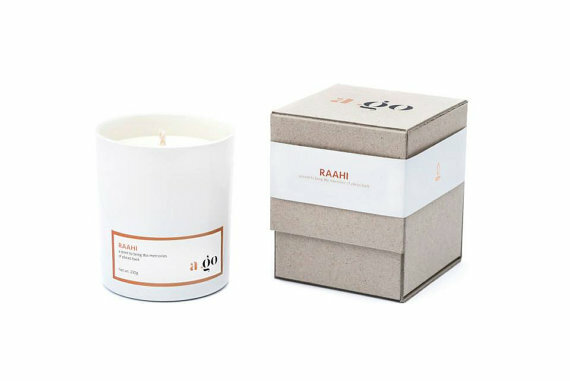 New in on ohwhatsthis.com are these gorgeous white candles, all scented with really unique amazing fragrances.